Beyonce has left her solo singing career behind – at least momentarily, to star in the Nickelodeon animated series, "Wow! Wow! Wubbzy!" The singer will play the character Shine, the lead singer of The Wubb Girls in four episodes of the kids show, starting on April 27, People reported. "She's a very sweet young lady," Beyonce said of her character. "Whenever Wubbzy needs a little help or a friend, she's right there with The Wubb Girlz to give him a helping hand. I think Shine is pretty cool." Beyonce said recording vocals for the animated show was "all about fun. It was all about my inner child and me being 5 years old all over again." Along with having a good time, the singer hopes her appearance will musically inspire kids who are watching. "Music is very, very important to me. It has given me so much confidence and it's given me purpose in my life," she told the mag. "When I was a little baby my father would play music to me and one of my first memories is dancing to Stevie Wonder. When I was five I performed for the first time and I found my first love. I think I was able to avoid a lot of negative things in life because I had goals and because I was so focused on music. I am so, so lucky to be a musician." 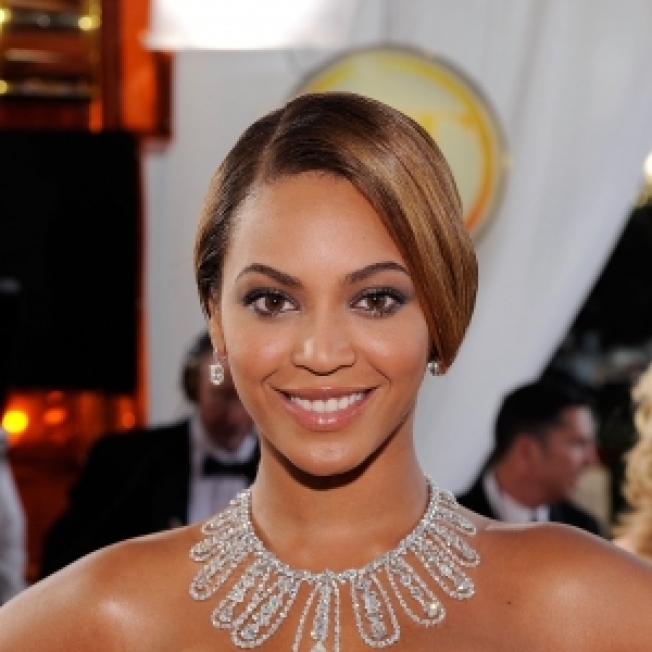 Check out a clip of animated Beyonce, HERE!